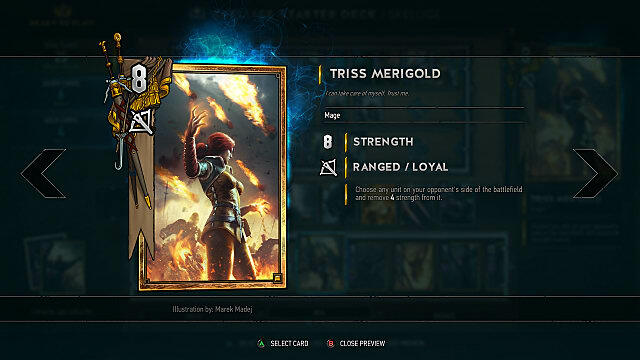 GWENT: The Witcher Card Game just received some major balance changes in the form of the Weather Update. 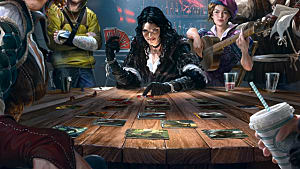 So major, in fact, that CD Projekt Red dolled out tweaks to nearly a quarter of all the game's cards. Some changes are as simple as a Power boost of 1, while others could shake up the metagame as we know it. 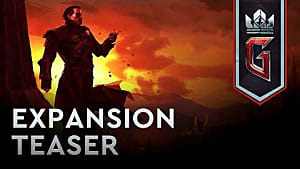 Though news of these drastic changes may instill you with the sense of fear and dread normally reserved for seeing Ragh nar Roog out at the start of a round, just relax. We know you have a lot of questions, but we're here to help. Which cards got nerfed and which cards got buffed? Quite a few, actually. 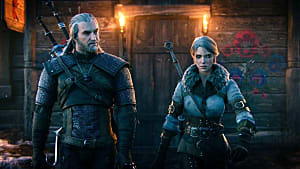 You can check out the entire list of tweaks on CD Projekt Red's forums. But below, we'll summarize some of the key changes that players will want to keep an eye on, ordered alphabetically by card. Clan Brokvar Hunter now has Regressing and lost Veteran. Clan an Craite Warcrier now Weakens self by 1 (previously 2) for each Unit affected. Drought's damage has been lowered from 3 to 2. King of Beggars now possesses Regressing, meaning his Strengthen will no longer persist when placed back in the hand, deck, or graveyard. Nithral now only increases Frost damage on the opponent's side. Priscilla will now be shuffled back into the deck rather than placed at the bottom of it. Queensguard no longer has Veteran and its Power has been reduced from 3 to 2. Ragh Nar Roog's damage has been lowered from 3 to 2. Reaver Hunter has been nerfed so that it now has a power of only 4 (previously 6) and will no longer buff Reaver Hunters in the player's graveyard. Roach's Power has been dropped to 4 and will now only be played from the deck when the player plays a Gold Unit from their hand. Savage Bear's Power has been increased from 4 to 6, but his ability will now be triggered after played Units activate their Deploy abilities. Vicavaro Medic now has Doomed. Wyvern no longer has Brave and its damage has been increased to 3. 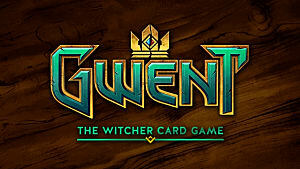 So where does that leave the GWENT metagame now? Well that's hard to say, what with the patch being up only two days now. Right now the consensus among players seems to be that Monster decks have the all-around strongest potential right now, with Dagon Fog Monsters being a particularly strong deck choice. 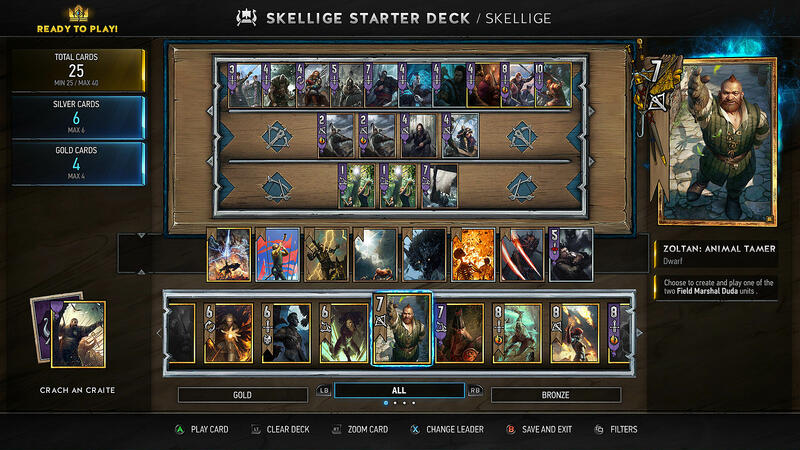 Meanwhile, Skellige Axeman decks with Savage Bears seem to be doing well -- even despite the nerfs to Clan Brokvar Hunter. On the flip side of the coin, the nerfs to Reaver Hunter is seen by many as the nail in the coffin for Northern Realms decks, leaving them almost entirely outclassed. 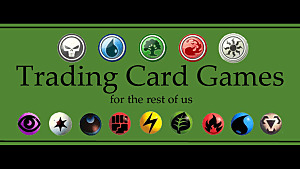 Likewise, many of the stronger Nilfgaaard cards appear to have been generally weakened. 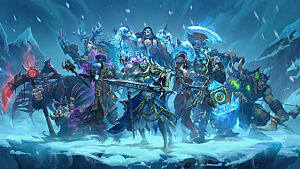 That all being said, we will likely be seeing a lot of new deck types and combos over the coming weeks as players have more time to wrap their minds around these changes and formulate new strategies. Expect to see some classic decks fall and new ones rise as the dust settles around this patch. Oh no, all of my best cards got nerfed to oblivion! I'm ruined! Perhaps, but not all hope is lost. 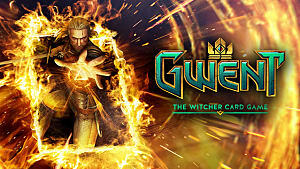 Until June 18th, the nice guys at CD Projekt Red are letting players mill some of the newly nerfed cards for extra Scraps, so hopefully you can still pick up the pieces of your shattered dreams and cobble them together into something not totally worthless. 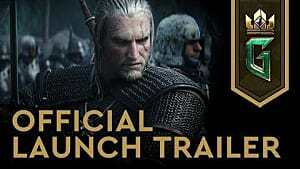 The list of cards that this bonus applies to can be found on CD Projekt Red's forums. 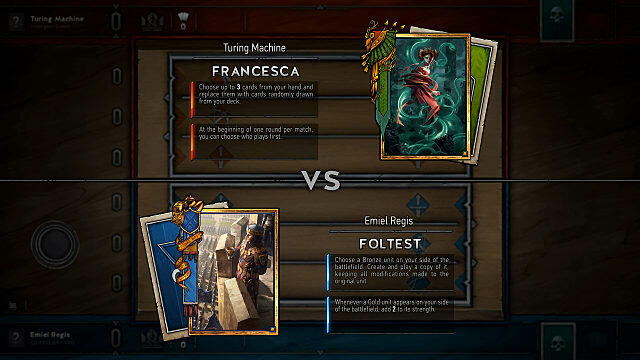 It's also worth noting that players who spent real money on Card Kegs will receive 30 Scraps per Keg bought as compensation for all the changes taking place with this update. 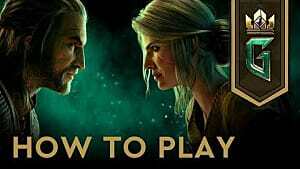 That should be all you need to know to jump back into GWENT after the Weather Update. Be sure to keep checking in with GameSkinny for GWENT guides news, and more.